Gas ducted heating is one of the most popular and efficient forms of heating for your home or business. 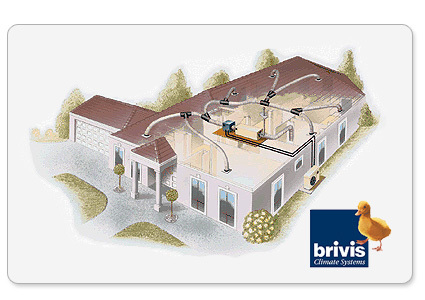 It operates by distributing air warmed by a central heating unit to outlets throughout you home. These outlets are installed either in the floor (provided you have space underneath) or in the ceiling (if your home is built on a concrete slab). The heating unit draws air from inside your home through a return air grille. The air then travels to the heating unit where it is warmed. The warm air is then blown throughout your home via ducts and enters each room through strategically positioned outlets. All gas ducted heaters have a ‘star’ rating. The more stars, the more efficient, as more heat is delivered for each megajoule of gas used. Did you know that your heating system is a lot like your car? Through constant use, it requires regular maintenance to ensure optiumum performance, and to minimise the chance and severity of break-downs.